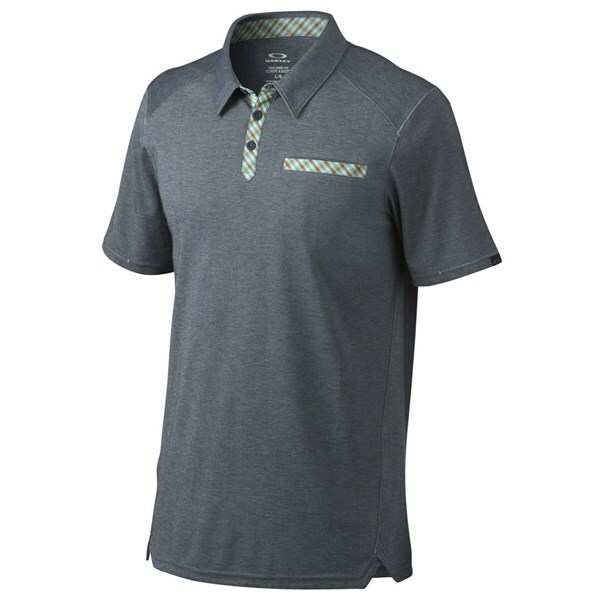 The Oakley Shields polo shirt has been made from a soft heathered cotton/polyester blend to give you the most comfortable stylish fit ever. Oakley also features their breathable O Hydrolix technology to make sure that any excess moisture created will be wicked away and evaporated quickly so that you stay comfortable the entire time. O Hydrolix will also help block out harmful UV rays. 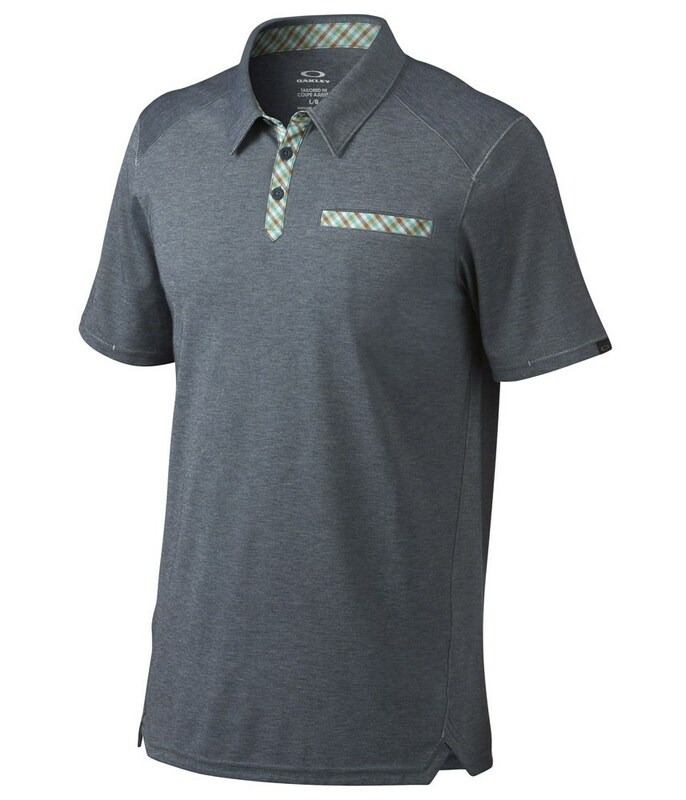 The classic tailored fit of the Oakley Shields polo shirt is perfectly complimented by the contrasting placket and chest pocket detailing.